AMBLER, Pa. (WPVI) -- All schools in the Wissahickon School District were on a two-hour delay Monday due to a threat and a student has been taken into custody, officials said. 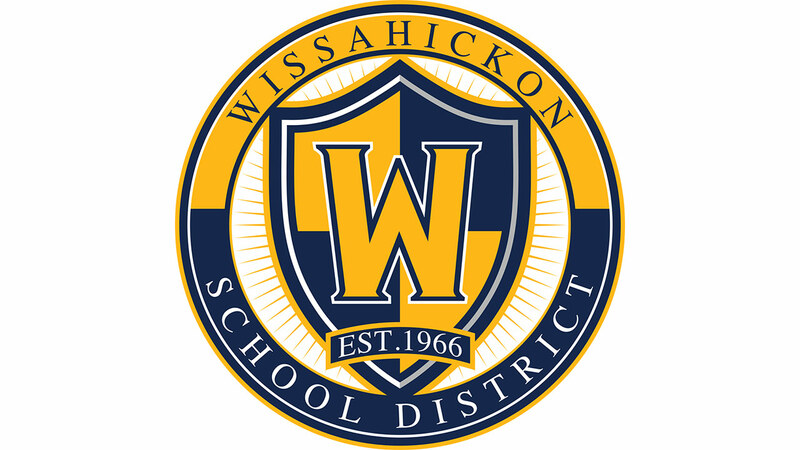 A message posted to the district's website and Facebook page read, "The student who made the threat against (Wissahickon High School) has been identified and arrested and is being detained at the county youth center." Earlier, the district said the threat was discovered in a group text chat between Wissahickon High School students. They issued emails regarding the safety alert to families and staff. "We appreciate the community's understanding as we sorted through the facts and conducted an extensive, after hours investigation. Safety of staff and students remains our top priority," the district said.